Drawing directly on original manuscripts, this collection comprises the major short stories published after Kafka's death. 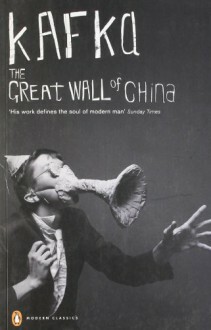 It includes "The Great Wall of China", "Blumfeld", "An Elderly Bachelor", "Investigations of a Dog" and his great sequences of aphorisms, with fables and parables on subjects ranging from the legend of Prometheus to the Tower of Babel. Allegorical, disturbing and possessing a dream-like clarity, these writings are quintessential Kafka.